There are no shortcuts to surviving your first day at a new school--you can't fix it with duct tape like you would your Chuck Taylors. 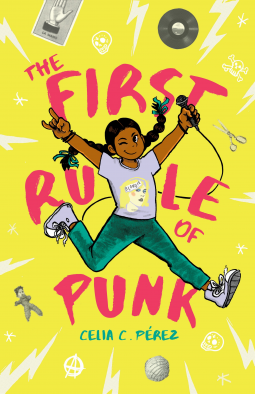 On Day One, twelve-year-old Malú (María Luisa, if you want to annoy her) inadvertently upsets Posada Middle School's queen bee, violates the school's dress code with her punk rock look, and disappoints her college-professor mom in the process. Her dad, who now lives a thousand miles away, says things will get better as long as she remembers the first rule of punk: be yourself. The real Malú loves rock music, skateboarding, zines, and Soyrizo (hold the cilantro, please). And when she assembles a group of like-minded misfits at school and starts a band, Malú finally begins to feel at home. She'll do anything to preserve this, which includes standing up to an anti-punk school administration to fight for her right to express herself! This title will be released on August 22, 2017. 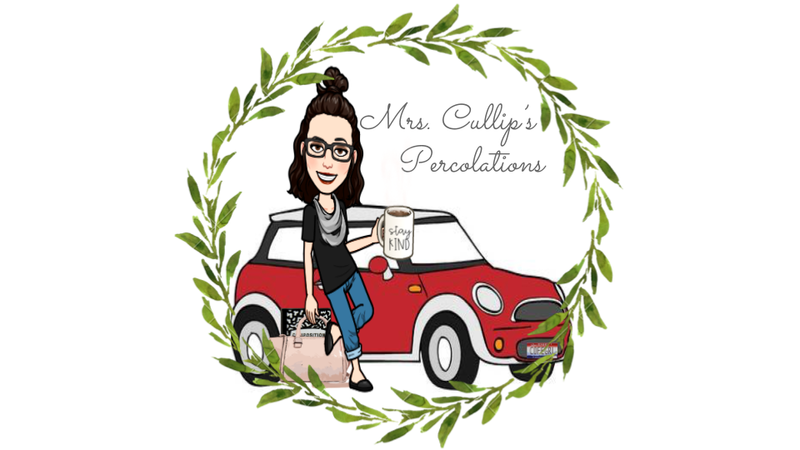 Why do I want to teach literature?